The Côtes du Rhône is an area that produces masses of red wine and very little of this glorious, Summery, scented white. Think luscious apricot and zingy, fresh acidity, very pure and refreshing. Makes me think of salade Niçoise. Pinot Gris is the same grape as Pinot Grigio but this one is grown down south in France's Languedoc region where it ripens beautifully and develops a touch of grapefruit zest and a lot of ripeness balanced by citrus and fresh acidity. A very versatile white wine and one I love as an aperitif. The pleasantly eccentric label here introduces an old favourite from Portugal: vinho verde (pronounced, believe it or not, veenyo veerd). Zingy, zesty and tinglingly fresh, it's just the ticket with shellfish or charcuterie. A brilliant combination of Sicily's luscious native Grillo grape and pungent, leafy Sauvignon Blanc to create a deliciously refreshing and fruit dry white wine. And at this price you can keep a bottle in the fridge for the times you need a reviving evening glass! Marsanne is a grape rarely seen on its own and here in a single varietal wine from the far south of France, it's fresh, quite luscious with a touch of ripe, juicy pears. Deliciously different, in fact, and perfect with simply cooked fish, prawns or even smoked salmon. One of my all-time favourite grapes. A blend of mainly Spain's own Viura grape and a just a hint of Sauvignon Blanc this crisp, refreshing white wine is all about crunchy green apples and a whiff of citrus zest. Dry, lively, with plenty of zing. A brilliant party white. Bone dry and as refreshing as a plunge in a spring pool, this is the perfect match with oysters and pretty well anything from the sea. Lovely aroma of warm bread comes from the yeasty "sur lie" process. Definitely the best value Albariño - Spain's most fashionable white grape - in Ireland, this fresh white wine combines a peachy ripeness with tingling acidity and a faintly salty tang (a hint of the sea?) to create a perfect partner for seafood. Makes me want crab. "Picpoul" means "lip stinger" in the Languedoc dialect where this grape is native. And this bang-on-trend white wine has fabulously zesty acidity. Thrillingly tart and fresh, it’s very dry and great with seafood or just as a sunny aperitif. Go on, sting me! Chile's Leyda Valley is heaven for grapes, with warm sunshine during the day and cool nights, thanks to the breeze from the Pacific Ocean. This Sauvignon Blanc is fragrant, fruity, complex and seriously elegant. And an interesting contrast to the New Zealand style. One of my favourite rosés, this very dry, rather grown-up pink wine is made from Cabernet Franc grapes. Ripe red apples on the nose and there's a hint of raspberry on the palate. Lovely colour, perfect Summery aperitif. Pretty as a picture. A lovely crisp, berry-ish, dry, refreshing wine with a touch of ripe peach and fragrant flowers. Hugely adapatble in terms of food but I like it best with just a few olives on a sunny evening. Or any evening, to be honest. 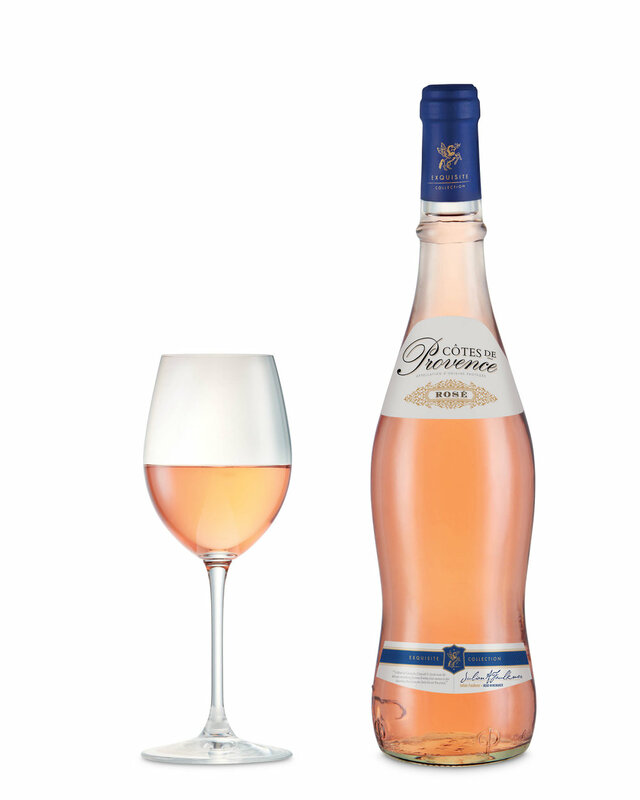 You can spend a lot of money on ultra-fashionable labels of Provençale pink wine or you can enjoy this pretty, dry, fruity, distinctly grown-up rosé from the south of France. No competition. 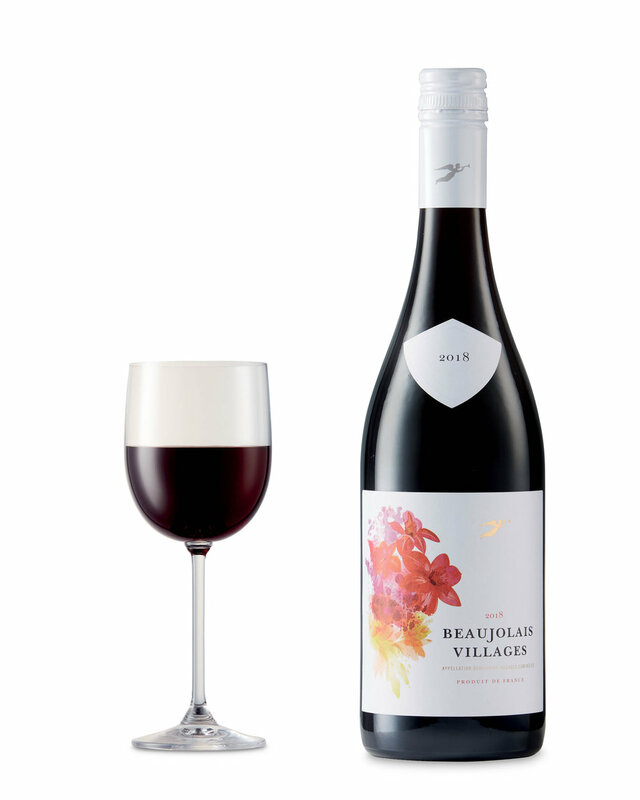 Delightfully dark, full-bodied red with a Black Forest gateau of black cherries and oodles of fruit and spice. Round and ripe, with grippy tannins. When in need of sunshine, you'll find it here. Sicily in a bottle. A seriously seductive Malbec from San Juan in Argentina. Ripe damsons and lush black cherries with creamy vanilla from oak ageing produce real complexity and a long, silky finish. Wine luxury at a madly affordable price. Blazing sun by day and cooling breezes by night deliver densely ripe Nero d'Avola fruit with some spicy Merlot and Syrah in this blockbuster Sicilian red wine. Intense berry fruit with generous oak. Silky seduction. Argentina comes of age and does a stunning take on classic red Burgundy right down to the light, distinctive colour but not the price! As they say in Burgundy, “a steel fist in a velvet glove”. Malbec may be the big red grape in Argentina but this is what happens when it's grown in Chile: a little more refined but far from delicate, with plenty of assertive dark plum fruit and just a touch of blackcurrant. A friend of good burgers. Mainly Bobal, one of Spain's native grape varieties, with 25% Merlot that has been aged in new American oak casks, it's quite a big, full-bodied, round red with oodles of super-ripe raspberry fruit and a touch of smoky vanilla. That touch of smoke suggests a barbecue to me! It's big, it's Spanish and it's multi-region and multi-vintage blend of Syrah, Tempranillo and Merlot, deliberately designed to be positively statuesque, spicy, oaky and, in a sense, meaty. It doesn't take prisoners but it's a fleshy red for steak or a family roast. Light, delicate and fragrant with ripe raspberry and roses, and so low on tannins that it's a red wine that you can happily drink chilled. Very much a wine for Spring and Summer and, with a bit of luck, sunshine. Make up your own charcuterie board and pull the cork! A chunky but seductive red wine from Languedoc in the far south of France. And you can taste that southern sunshine in the warm, ripe black cherry fruit. Lovely bit of structure too, making this a really versatile wine, at home with meat, cheese, salads, you name it. A dark and deep red wine, organically produced, from way down in the far Italian south. Primitivo, native to Puglia, is actually the same grape as Zinfandel and here the grapes are partially dried, to add concentration and some sweetness. There's some smoky oak here too. Amazing value for money! Despite the name, this chunky, round red wine is actually from Provence. Lush fruit, easy to drinking but with a little grip, it's a remarkable bargain. Great for a barbecue but better than that might suggest.